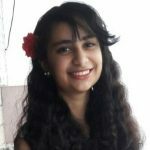 Indian women often hesitate from going for a lighter hair color as they think it will not suit their skin tone. But there’s one unique shade that is universally flattering on dark and light skin tones alike – caramel. Caramel is a gorgeous gold-hued shade that is neither blonde but not quite brown either. It’s a medium-toned golden brown shade that complements dusky and dark skin tones especially well. 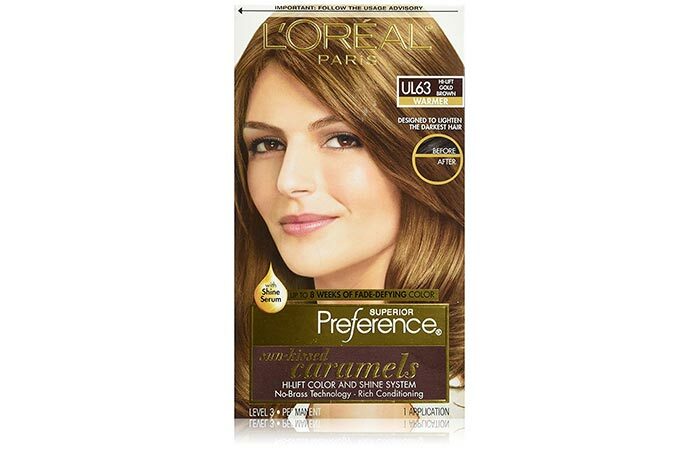 So it comes as no surprise that there are a ton of brands in India that sell their own version of caramel hair color. Here’s our rundown of the top 10 caramel hair colors that you can buy online right away! 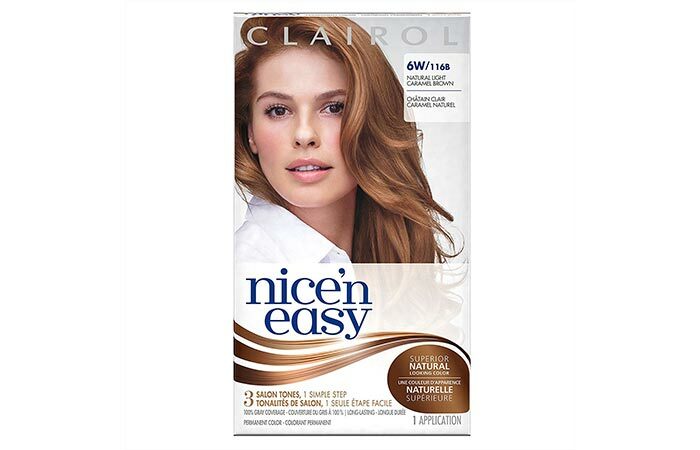 Kill two birds with one stone and color your hair a gorgeous caramel shade while covering all your greys with the help of Clairol Nice ‘n Easy hair color. 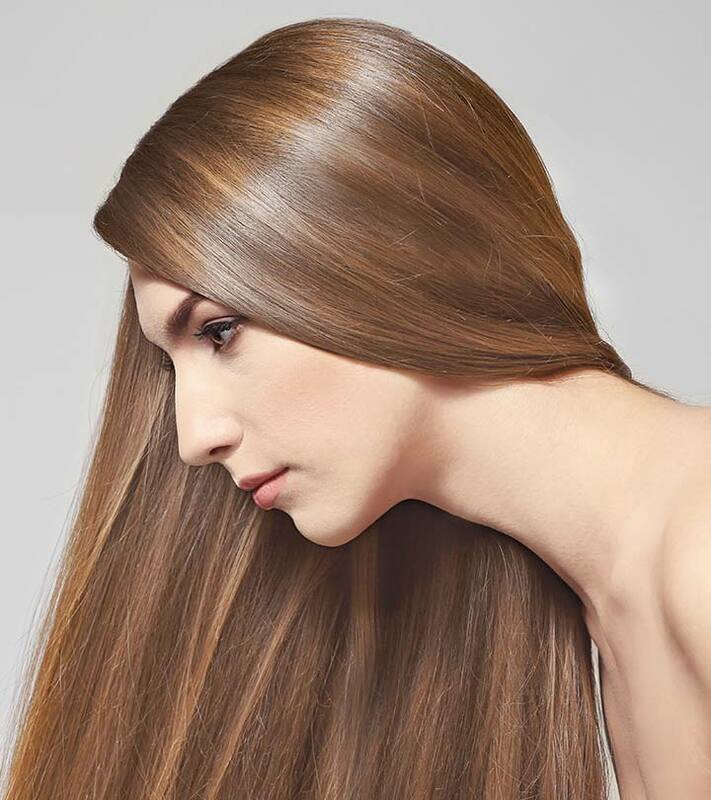 Its Natural Light Caramel Brown shade gives a luminous caramel finish to your hair. Additionally, it is formulated with the ME+ hair dye molecule that ensures you do not develop an allergic reaction to it. 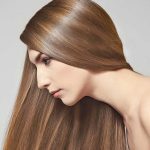 Looking to go towards the lighter end of the caramel hair color spectrum? 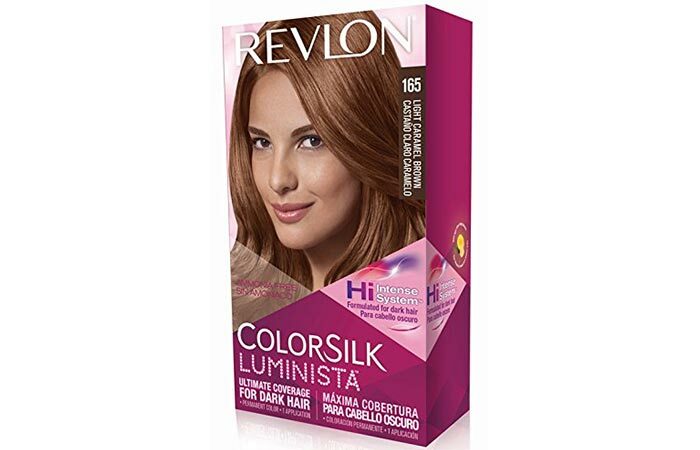 Then you need to try out the Light Caramel Brown shade offered by Revlon ColorSilk Luminista range of hair colors. It’s formulated with a Hi Intense Color System that saturates dark hair and subdues brassiness to give you a vibrant end result. 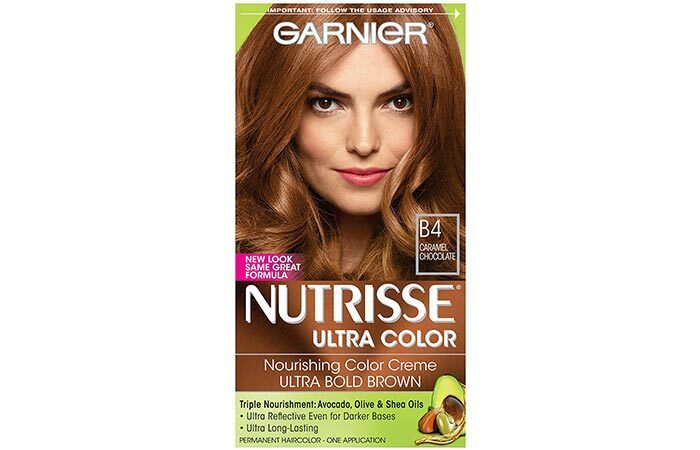 Garnier Nutrisse Ultra Color Nourishing Color Creme is one of those hair colors that truly nourishes and conditions your hair while coloring it thanks to its blend of avocado, olive, and shea oils. It also works differently on the darker and lighter areas of your hair to give you the most natural looking and multidimensional finish. Try out its Caramel Chocolate shade to give a rich caramel color to your hair. 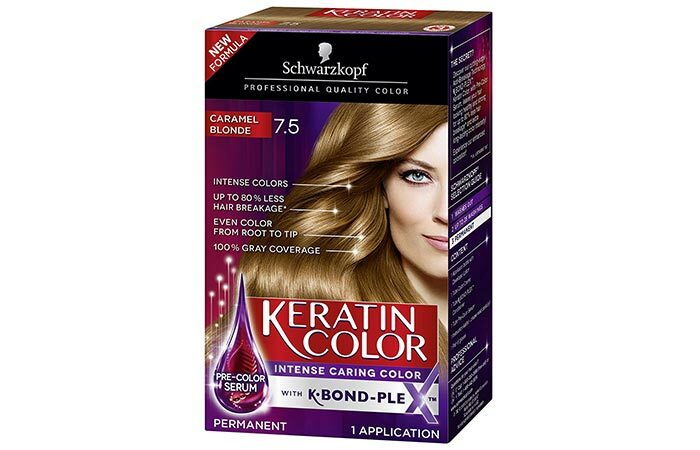 Give your hair a luxurious caramel blonde finish with Schwarzkopf’s Keratin Color Intense Caring Color. The ‘Intense Color’ part of its name comes from the fact that it contains a Unique Collagen Care Complex that repairs damaged hair and keep hair fall to a minimum. It also contains Skin Flattering Pigments that adjust according to your skin tone. 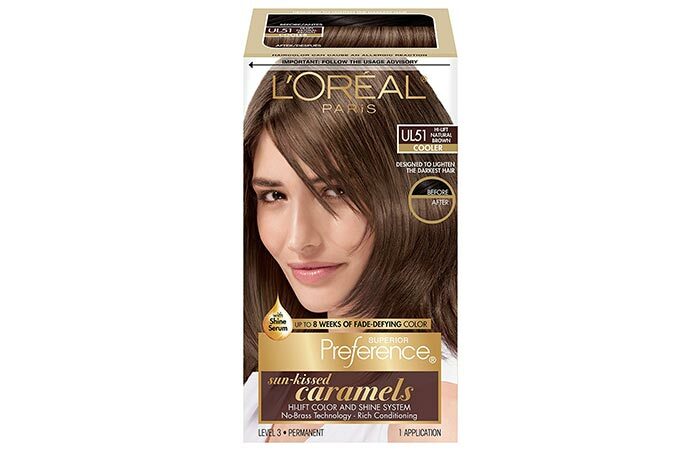 If you want to lighten your hair to a warm gold brown caramel shade but don’t want to bleach it, then L’Oreal’s Sun-Kissed Caramels Hi-Lift Color is the hair color for you. Formulated with a Care Supreme Conditioner and infused with a Shine Serum and vitamin E, this unique hair color ensures that you’re left with amazingly soft and shiny hair after coloring it. Don’t think a warm hair color will suit your skin tone and want to go for a cool toned caramel hue instead? Say no more! Because L’Oreal Paris Sun-Kissed Caramels Hi-Lift Color also comes in cool toned natural caramel brown that will suit your needs perfectly. When it comes to a luxurious hair color look, nothing compares to some super sultry caramel brown highlights. 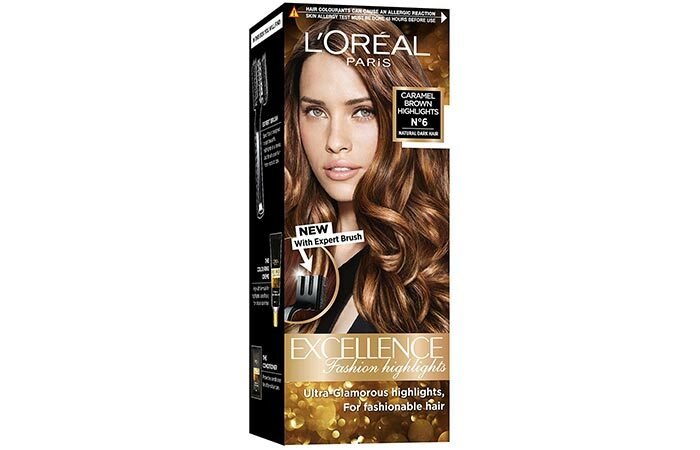 The L’Oreal Paris Excellence Fashion Highlights kit in the shade Caramel Brown gives flawless salon-like caramel highlights that add some rich dimension to your dark hair. 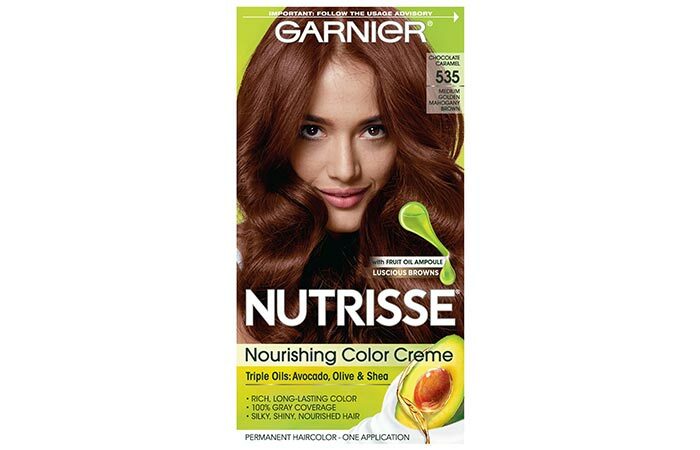 Garnier Nutrisse Nourishing Color Creme is enriched with grapeseed and avocado oils that nourish and condition your hair while coloring it. Its chocolate caramel shade is a medium brown hue that has golden undertones and red. It gives your hair a rich, warm, multidimensional look. 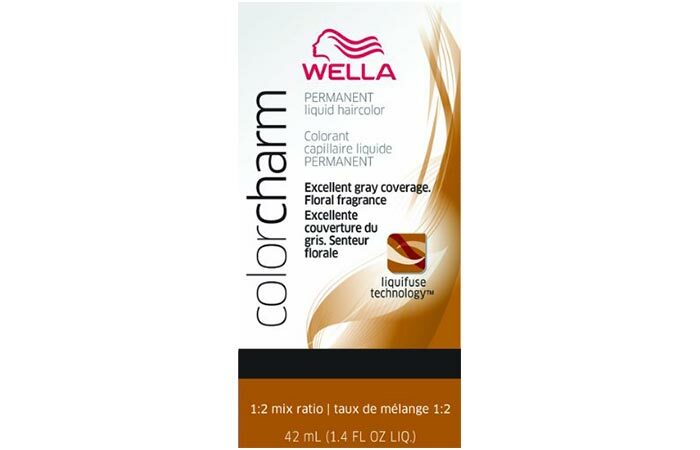 If a true caramel shade is what you’re looking for, then a true caramel shade is what you will get with Wella Color Charm Permanent liquid haircolor. It covers the most resistant greys and gives long lasting results with the help of its Liquifuse Technology. 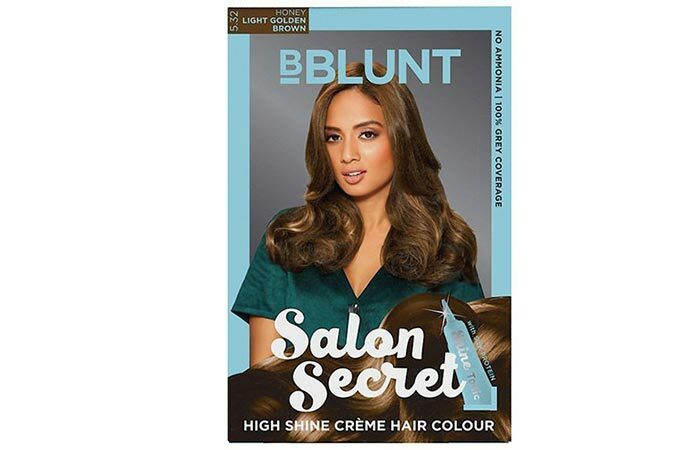 Give yourself a gorgeous caramel-y light golden brown shade with India’s very own bBlunt Salon Secret High Shine Creme Hair Color. This 3-part hair color is infused with Silk Proteins that ensure 100% grey coverage and also comes with a Shine Tonic that gives you salon-like results. And that’s a wrap on our rundown of the top 10 caramel hair color shades that you can get your hands on in India! Pick out your fave, try it out, and comment below to let us know how it worked out for you!